“When I learned about all the chemicals in the products I was using, products I used on my own babies…I got really angry,” says Krissy Ferro of Ferro Cosmetics. “Certain companies make an entirely different formula for their European market, keeping the toxic formulation for their own American consumer…why? No wonder half my clients couldn’t wear makeup, or certain colors on their eyes,” says Ferro, a professionally-trained hairstylist and makeup artist. Ferro became obsessed with finding brands that were pure so that her client base could use makeu p without the hassle of irritation, allergies or breakouts. She turned to The Campaign for Safe Cosmetics, which lists ingredients and their level of toxicity, and began her research. “Something inside me took over and I studied for thousands of hours. I certainly had no intention of studying how to create my own product, but I (came) across a few ‘do-it-yourself’ mineral-makeup recipes,” she recalls. That's when she ordered ingredients and began experimenting. “I turned my garage into a lab and immersed myself for about eight months of trial and error. 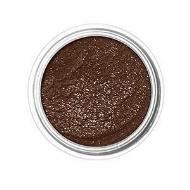 I knew we had a hit with our first foundation when my cousins and sister tried it,” says Ferro. The women were good candidates because they had sensitive skin, acne, and constant makeup issues, according to the pro. She called her product Ultimate Foundation and, ultimately, it helped launch her business! 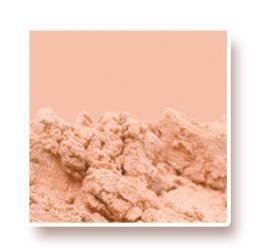 Ferro Cosmetics went live in 2007. Today, the brand offers dozens of products for eyes, cheeks, lips and more! Ferro’s personal faves include Champagne Eye Candy (“it’s pearly and soft for a natural eye”) and Dirt Eye Candy (“amazing in the crease, as a liner, and a brown definer”). The products are cruelty-free and 99 percent vegan (Ferro uses silk powder produced by worms in the Ultimate Foundation). Of coarse, running a business does not come without its challenges. Ferro is very concerned about the origin of her ingredients and strives to make her brand eco-friendly. “We always sourced from U.S. vendors, but when we started chasing their supply, we found out these vendors were getting their goods from China,” she says. So, more hard work was necessary to track down vendors that bought locally. While many companies source their brushes from China, Ferro Cosmetics' are custom-made in Indiana. “Brushes are very important because powder can fly all over your skin if they aren’t just right,” Ferro notes. The company also donates a portion of its profits to Fashion Hope, which partners with Non Governmental Organizations (NGO’s) to help rescue and rehabilitate survivors of human trafficking. 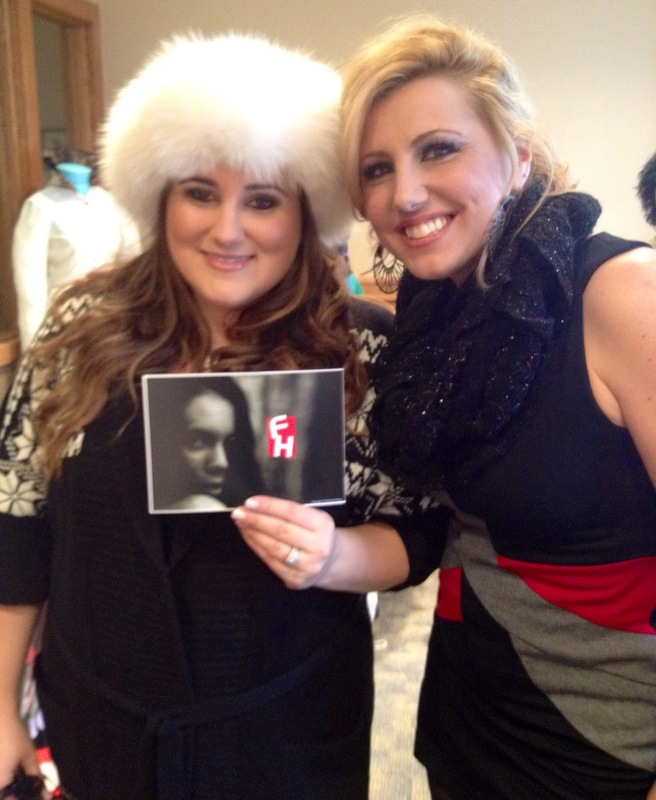 Here, Krissy Ferro is pictured with High School Musical actress KayCee Stroh, raising awareness for the charity. Ferro admits that running the business has been a learning experience all the way, but the hard work she puts into creating safe cosmetics that are also environmentally friendly helps her sleep at night. “When we began printing labels, we ordered a large volume for the best price, but then we found out the printing and delivery used a ton of energy and materials that weren’t necessary so we started printing labels in house on an as-needed basis, which has been a great eco operation for us. We literally have zero waste now." “We’ve removed one major worry for women by bringing to the market a-one-of-a -kind makeup line that’s totally safe, long wearing, and of course, totally glam,” says Ferro.